Prides itself on durability for a wide variety of on/off-road activities. 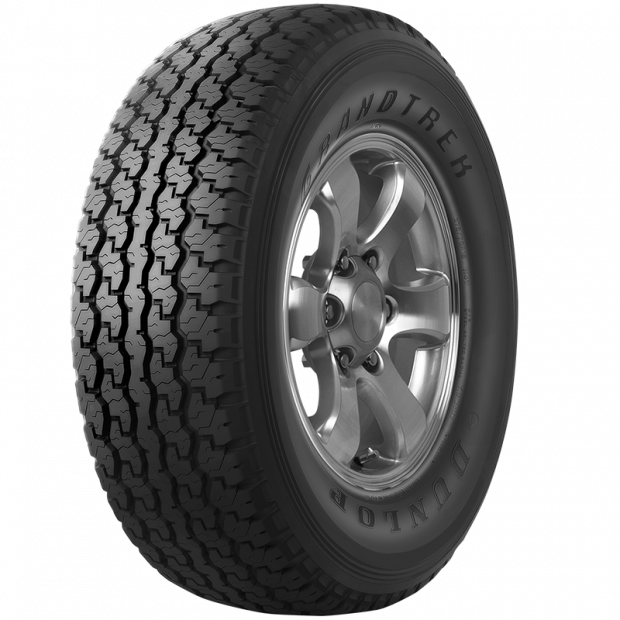 Designed as Original Equipment on the Toyota Landcruiser and featuring a robust and aggressive tread pattern as well as sidewall rib protection, the Dunlop Grandtrek TG28 prides itself on durability for a wide variety of on/off-road activities. When back on-road, the tyre delivers a smooth, quite and comfortable ride.